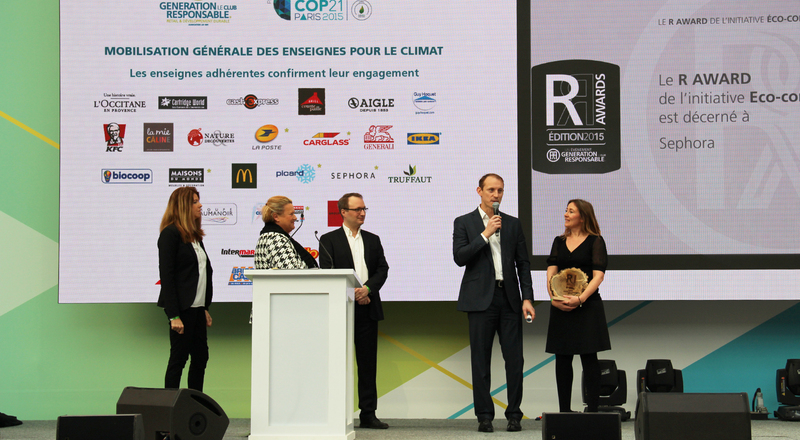 Sephora’s sustainable development initiatives were recognized on December 8th by the association Génération Responsable, which awarded Sephora the Sustainable Brand label, as well as the 2015 R Award for eco-design. 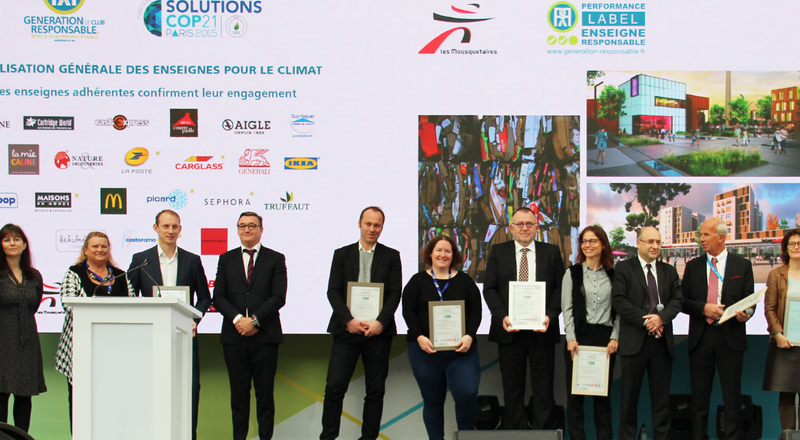 Within the scope of the SOLUTIONS COP21 showcase, partnered by Génération Responsable, an association that promotes actions by major brands to protect the environment, Sephora was awarded the Responsible Brand label. The beauty retailer signed a voluntary commitment prepared by the association with support from the French Ecology Ministry. 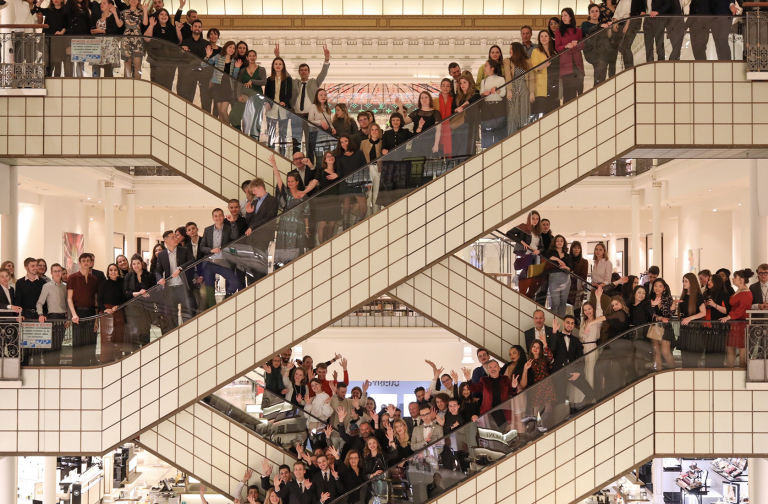 This engagement joins the numerous initiatives Sephora pursues to reduce its carbon footprint. 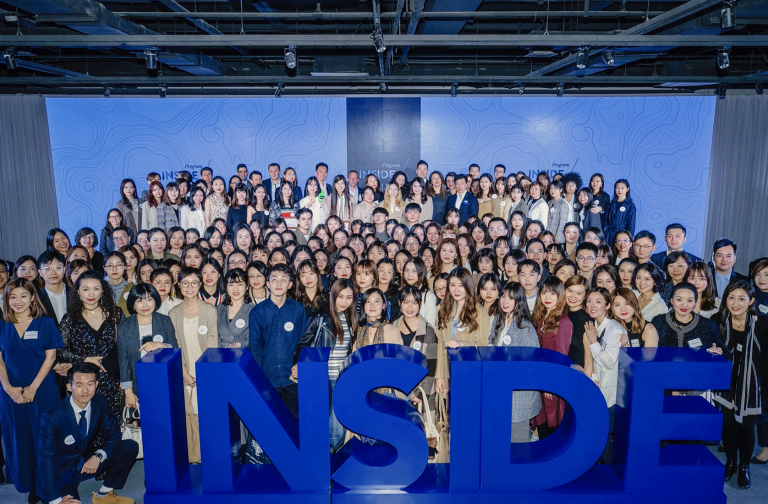 The event also included the 2015 R Awards, which recognize exemplary performance by member brands in different categories, including energy, waste management and responsible advertising. Sephora received the R Award for eco-design for a new merchandising display case now used at all the brand’s European stores. 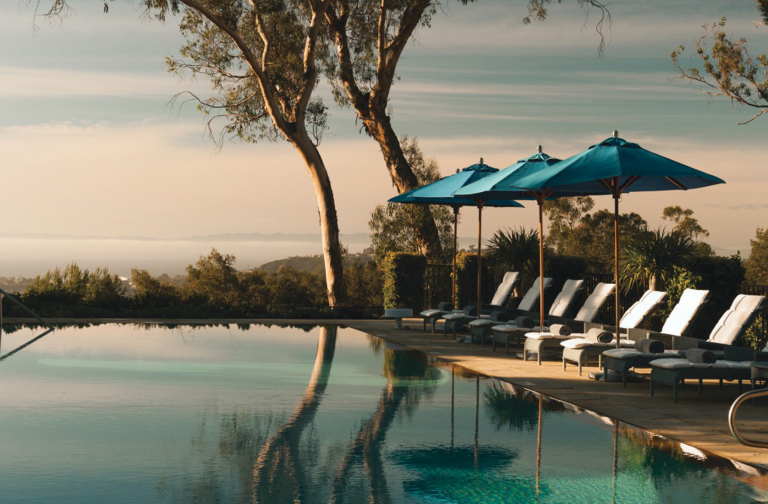 With a 30-percent lighter metal frame, the new furniture will reduce CO2 emissions by 220 metric tons.